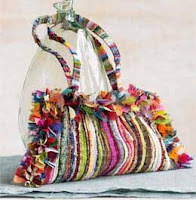 VivaTerra, a fine artisan and earth-friendly goods place, is offering a 100% recycled and 100% cool, scrappy bag (pictured) that dances with color from sassy fringe to comfy 22" straps. (10"Lx19"W), called the "Yes Bag" for U.S. $64. But if you mention code NT805, get $10 off. Offer good until 6/7/08. Note: We have no affiliation to this company. Executive Turned President of USA: Is That You? 50 Fastest: Is That You? 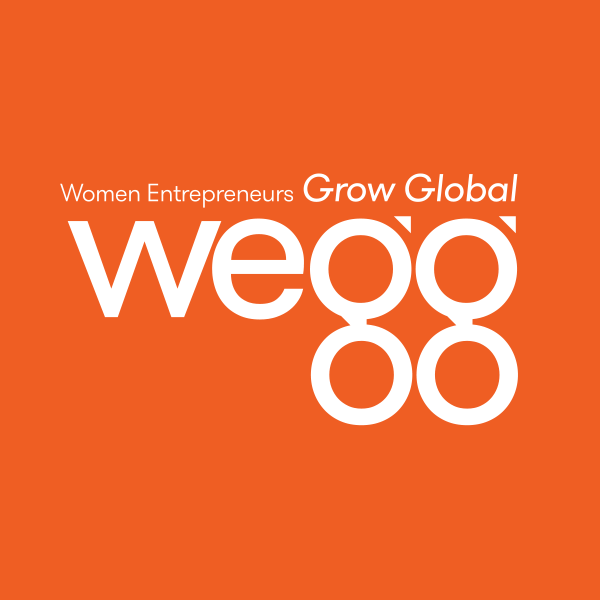 Are You a New Media Woman Entrepreneur?